I think Jessica Rabbit is just blowing a kiss, so the tiny thing on her hand is a little heart or something. I could be wrong though. Jack Skellington, Pilotprincess916, arielsdinglehopper and 1 other person like this. At least she is LE500...someone will hook you up, I'm sure. sbmpins and MerlinEmrys like this. Man, this set is amazing! (And of COURSE they couldn't have flipped it YESTERDAY when I had the day off of work! >_> ) At least the only one I need is Mim; hopefully she'll still be there this evening! And at least she's LE500. arielsdinglehopper and MerlinEmrys like this. I'm heading to DSF now! Wait, you don't want Finnick?! He's so cute! I think it's adorable (I love how they have him holding the Jumbo Pop), but as far as pins go I'm limiting myself to Finnick in his bowling shirt outfit only (so no Little Toot Toot). Tokaji and MerlinEmrys like this. PixiePost, watzshakinbacon, Ajk and 1 other person like this. 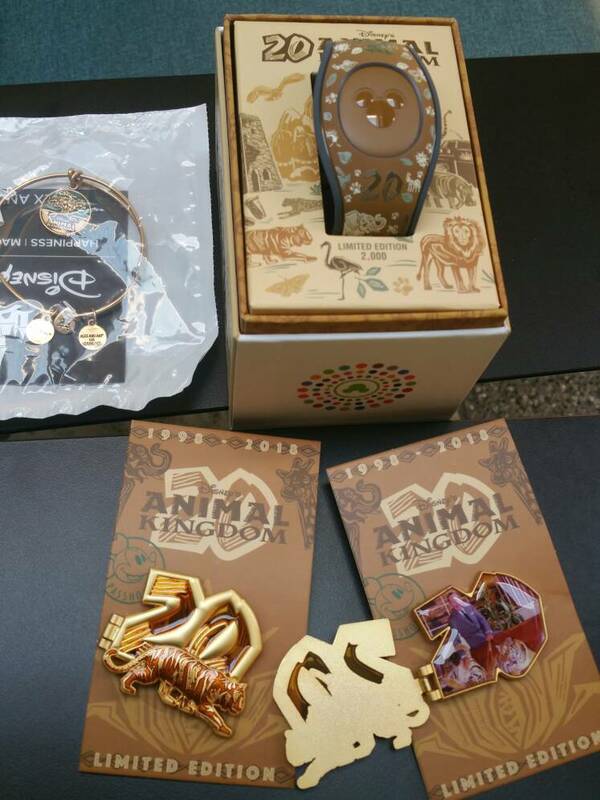 The next round of WDI Clusters is making the rounds on Facebook and Instagram. Aristocats, Robin Hood, Fox and the Hound, Black Cauldron, Great Mouse Detective and Oliver & Company. 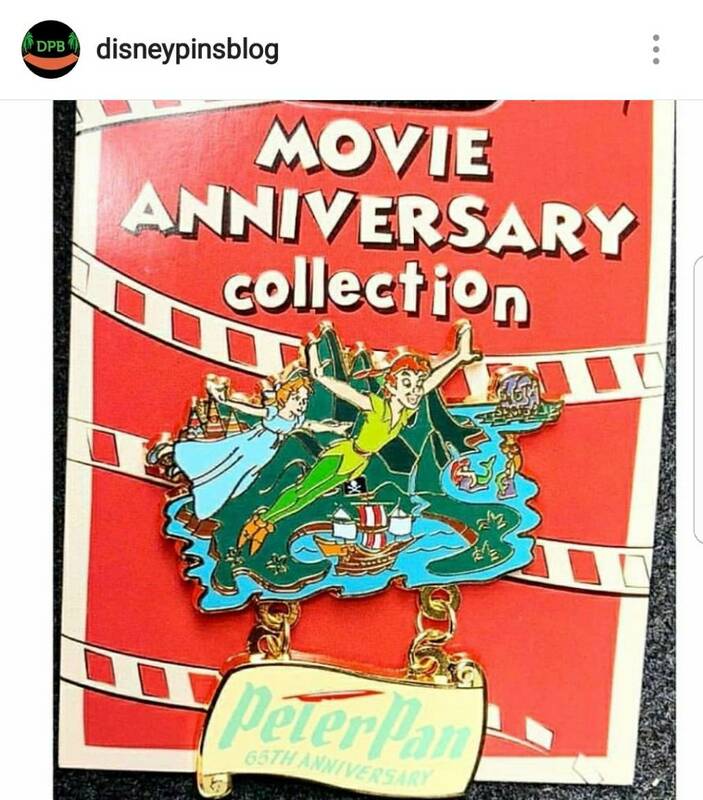 Just a reminder that images of WDI pins are not allowed to be posted before the actual pins are released. Don't want anyone to get in trouble. Whoops, sorry - I'll take it down. I always forget about this. I’m torn between being disappointed and relieved that the clusters don’t include villains.... i like that these look like a bunch of friends taking a picture together, but also VILLAAAINSSS. these ones are definitely cute!! Maybe eventually they'll make a villains cluster! God, I need the Aristocats cluster so bad! If anyone manages to get a spare one, PM me. DitzyDreamer and arielsdinglehopper like this. Ooh I love this! It’s so detailed. Oh, man. I thought the Robin Hood cluster would tempt me, but look at that Great Mouse Detective one! So cute! caw caw rawr, MerlinEmrys and arielsdinglehopper like this. Haunted575, pretty Omi, arielsdinglehopper and 1 other person like this.